Here at the Champaign County Children's Advocacy Center, we are dedicated to your safety and well-being in times of stress and crisis. We have several combined years of experience and want you to feel comfortable in our facilities. For more information on the legal team, click here. A native of Champaign, Illinois, Kari has been supporting, advocating and working to protect children for over 20 years. 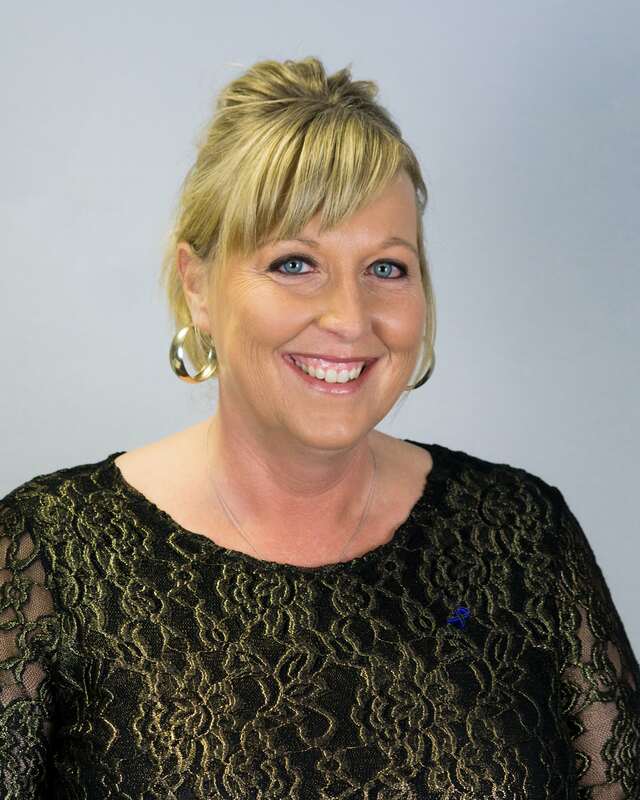 Kari began her professional career in Jacksonville, Illinois shortly after graduating college there, although she started babysitting at 11 and worked in a day care center all through college. She started as a paraprofessional, as a social worker’s assistant, providing case management to children in foster care. She then went back to the day care where she worked in college as the Assistant Director. Kari accepted her next role as the Program Coordinator for an Early Intervention program serving children with disabilities. Kari was promoted to the Director of a Day Care and remained there for 5 years. After moving to Indiana, Kari was the program coordinator of a child and adolescent program serving children with a mental health diagnosis. Kari moved back to Champaign in 2007 and became the Child & Family Services Manager at Champaign County Head Start where she worked for 9 years. 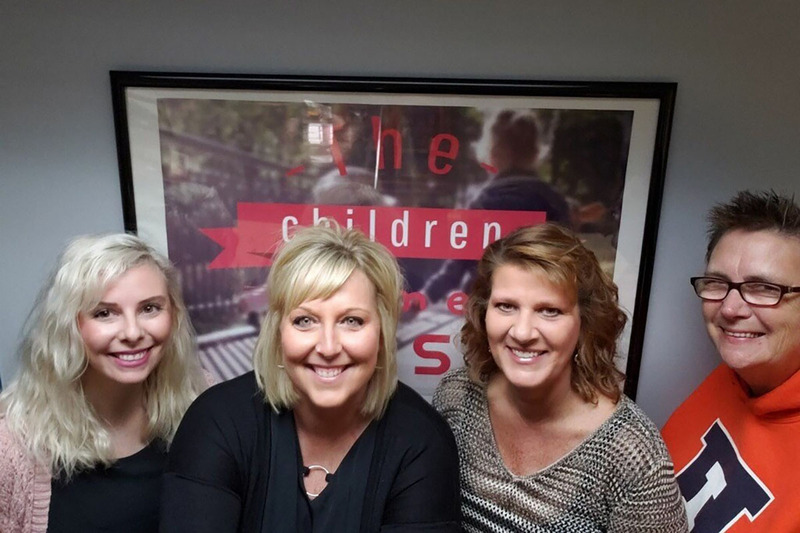 In February of 2017 Kari became the Executive Director of the Children’s Advocacy Center of Champaign and Ford Counties. Kari’s most important accomplishments are her two adopted children, Jami age 8 and Andrew age 11. 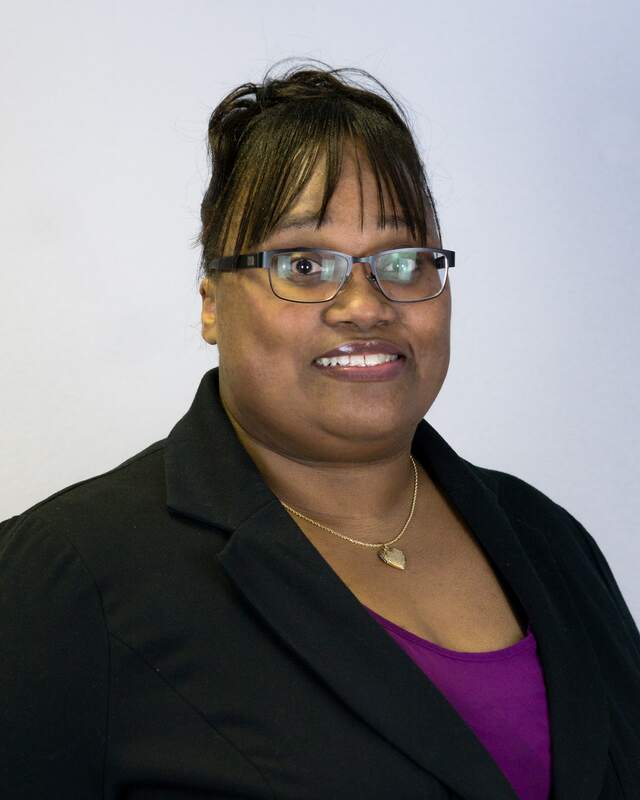 As a native of the Champaign-Urbana and a graduate of Urbana High School, Crystal has always had a vested interest in enhancing the minds and lives of the people residing in the Champaign-Urbana community and surrounding areas. Crystal has a genuinely strong devotion for working with and helping people. 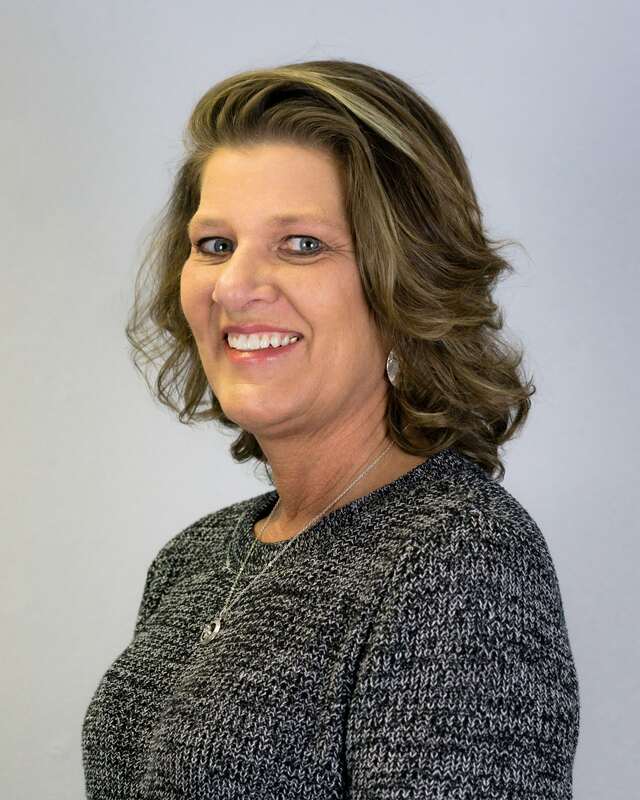 She has been working with children and families for over 20 years in a variety of capacities in Champaign and Vermilion counties. Her experience working within the Urbana School District for several years, in various positions, allowed her to see firsthand the need for counseling and mental health services for students and their families, which is why she chose to obtain a Master’s Degree in Counseling. Crystal has been a Family Advocate with the Children’s Advocacy Center of Champaign County since 2016. She finds her counseling and clinical skills extremely helpful in her work with the people she encounters daily. Crystal finds her job truly rewarding and feels she makes a positive difference in the lives of many families at a very turbulent and emotional time in their lives. Mary Tewell is our newest member of the CAC. Mary is our Multidisciplinary Team (MDT) Coordinator and a Forensic Interviewer. She worked with children and families for over 30 years for Urbana School District. She has experience in classroom management , coordination of services for homeless families, and office management. The MDT Coordinator position was added to the CAC in 2017 to establish and maintain open communication and healthy relationships with all partner agencies. Mary facilitates dialogue with Child Protective Services and Law Enforcement Investigators related to information sharing for cases in need of forensic interviews, joint investigations, and case review. Mary leads the monthly MDT case review meetings to ensure team members (law enforcement, mental health, attorneys from the State’s Attorney’s office, mental health practitioners and Department of Children & Family Service investigators) work together to develop the best course of action for the child victim and their non-offending caregiver. Mary’s experience with children, families and office management has been a welcomed addition to the CAC team. 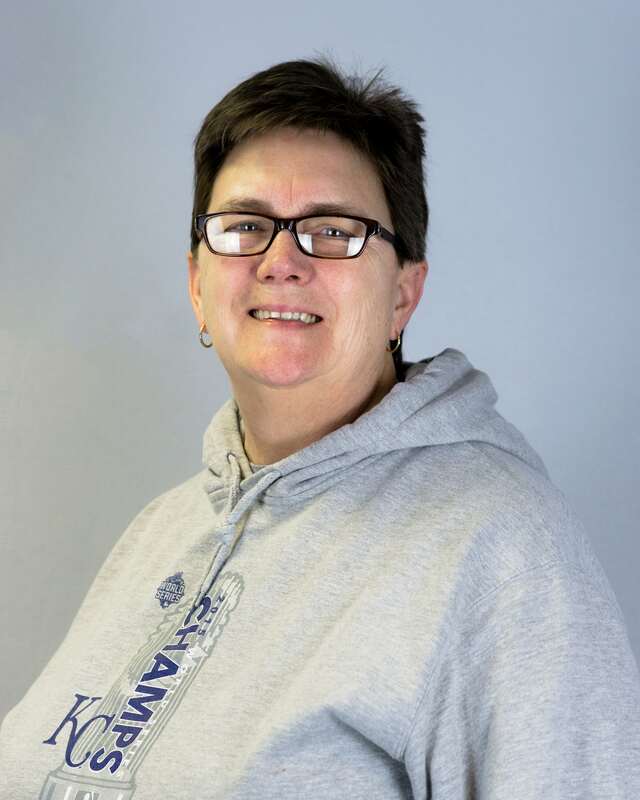 Mary Bunyard is our Forensic Interviewer and has over 22 years of experience as a law enforcement officer where she was a member of the Crisis Negotiation Unit where she received City Commendation for positive resolution of a high-profile case. For 11 years Mary was a detective where she received Department Commendation for excellence in investigating crimes against children. During her experience in law enforcement she also received two team work awards. Mary has been a certified Forensic Interviewer for over 15 years. Mary began providing forensic interviews as a detective at the Children’s Advocacy Center before the CAC had an interviewer on staff. After retiring from the Champaign Police Department, her experience as a detective who was assigned to cases involving crimes against children, her working relationships with medical, social work, education and law enforcement agencies and her experience testifying in court, Mary was a welcomed addition and was hired as a Forensic Interviewer and Community Educator at the CAC in January 2014. Mary’s expertise is instrumental in providing services children at the CAC.